Born in Quincy, Illinois, in 1949, Henry spent most of his childhood in Forrest City, Arkansas, where his father owned some farms. When John was 25, his father died and he took over his family?s farm and taught himself hedging techniques. 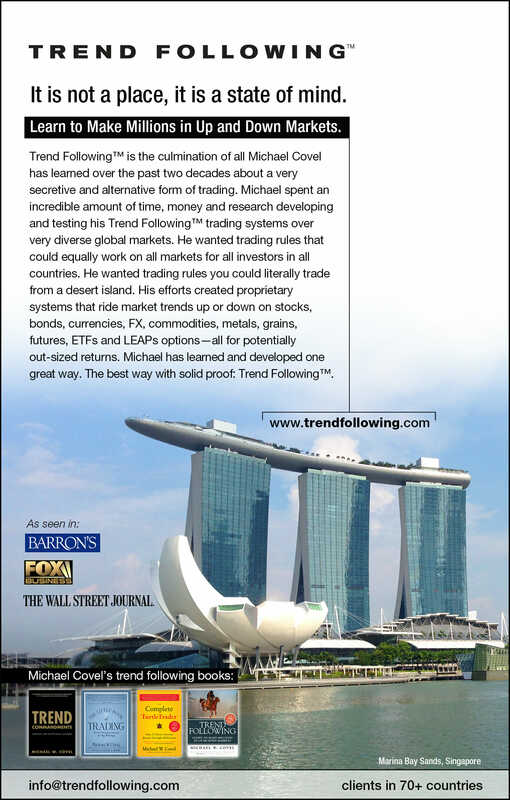 He began speculating in corn, wheat, and soybeans, He eventually became a commodity trading adviser. Henry says he has an ability to read between the lines. Discerning which sets of information have relevance to the future is very difficult and requires an ability to see beyond the pure numbers. He gives the example of raw diamonds going up in price for 25 consecutive years from 1955 to 1980. In New York City, everyone believed diamond prices could not go down. Diamond traders stopped doing business to some extent because they were making so much money just on their inventory appreciation. Similarly at this time, he says, he owned farmland in the Midwest. Everyone believed prices of farmland could never o down, and many of the farmers he know believe they had to purchase land at prices and interest rates that made kit impossible to make money. In 1980, I researched the history of markets and saw these as classic signs from the heartland of America to the streets of Manhattan that in certain hard-money sectors, individuals believed the world had fundamentally changed to a new landscape. That?s how humans react to long-term divergences. They begin to believe that what is happening now will go on forever. The fact is new landscapes emerge and they last longer than anyone can foresee, wiping out convergence traders. But they do not last forever. Another landscape emerges. That?s why I?m a Trend Follower. Twenty years later diamonds are still roughly 80% cheaper than they were at that time. Farmland in the Midwest still does not sell for what it did when I sold my land in 1980. Henry believes that no one can predict the future, and the world is very uncertain. Therefore, one must have a certain aptitude for determining which, if any, data has significance for investing. The current thinking is that stocks have outperformed everything else for 200 years. They may have a little relevance for the next 25 years. But there is no one in the year 2000 that you can convince to jettison the belief that 200 years of performance will not cause stocks to grow to the sky. Right now people believe in data that supports the inevitable growth in prices of stocks within a new landscape or new economy. What will be new to them is an inevitable bear market.